Those who live in American home owner associations know the benefits that come with having the community managing the environments and amenities that are used in the community. Home owner associations have gained popularity since the 1970s when the government sought to offload the cost of running services such as cleaning and snow removal. The number of people living in such communities has grown steadily from 2.1 million in 1970 to the current 63 million. The homeowner associations are funded by the people living in their areas of operation through fees paid annually or as agreed. Most people buying homes enter into these associations either knowingly or unknowingly. Some residents are unable to pay fees to the associations or remain ignorant to the fact that they have to pay their fees. This has led to the associations being underfunded and many are turning to foreclosures on the properties of unpaying members. This was not common in the years before the 2008 recession, but is now getting to be the preferred method for the cash strapped associations. 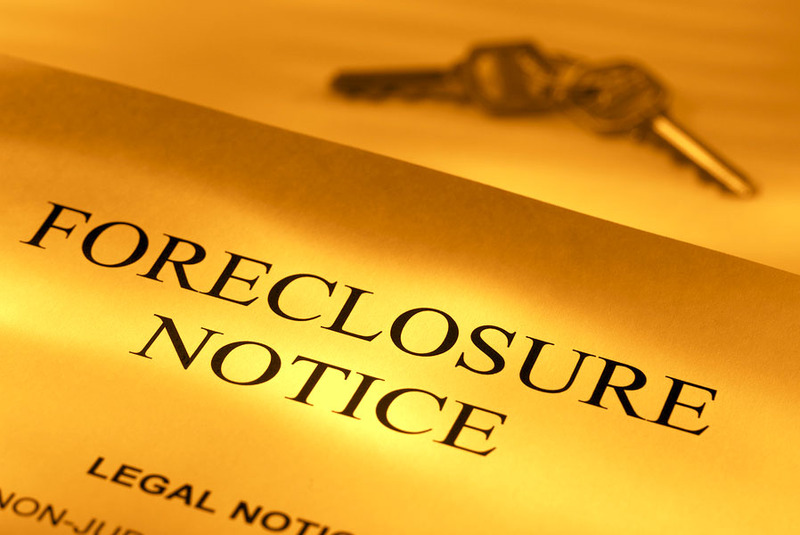 Victims of foreclosures are notified and in the event of failure to pay, their homes are sold in auction, usually for amounts that do not reflect their real value. One such victim is Ingrid Boak. She travels a lot to work and ignored mail from her homeowner association for six years. Her annual fees of $48 accumulated to $288 and then her house got sold. She did not use the amenities in the neighborhood and she thought that she did not need to pay. Her Lexington, Kentucky home valued at $120,000 was sold and she now has to rent her former home for $900 per month. Ingrid Boak poses in front of her now-rented home in Lexington, Kentucky. Many residents in homeowner associations in America feel oppressed by the many laws that are put in place by the associations and the rights that they are denied by being in an association. They want legislation put in place that prevents homeowner associations from effecting foreclosure on residents’ homes until it can be proven that the home owner received written notice. Their cries are yet to be heard. Carlos Santana met a former drummer of Santana band, who has been homeless for over a decade.